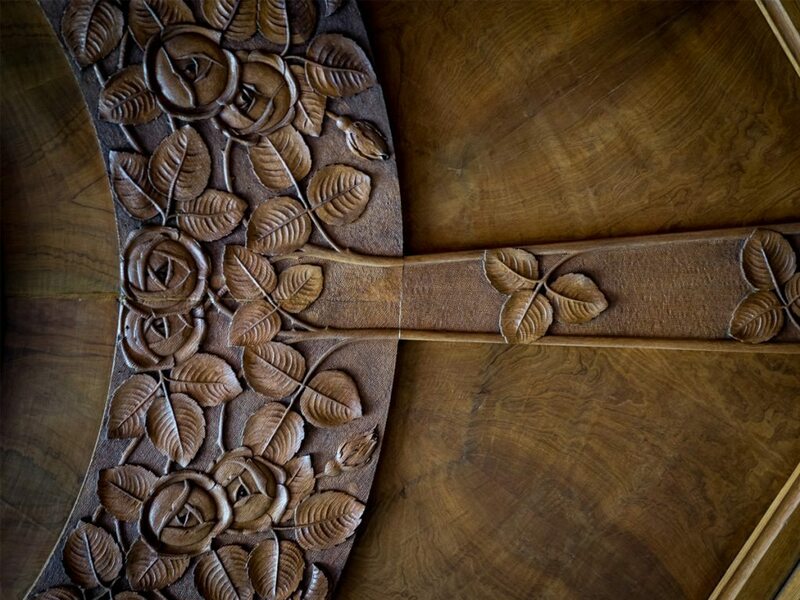 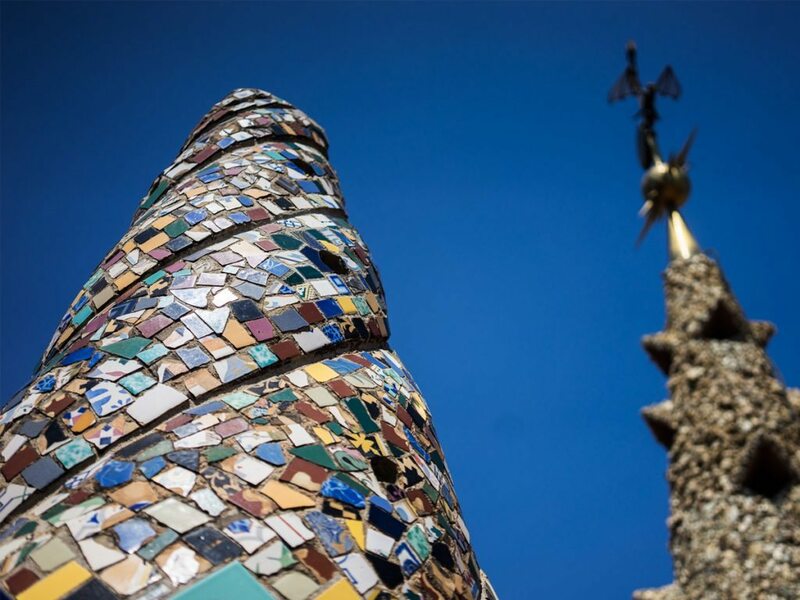 Gaudí’s works are a search for the perfection of art, personal perfection and the perfection of human society. 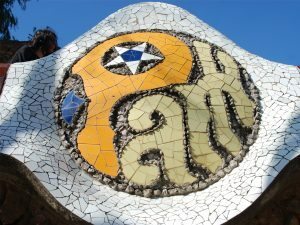 This is how he described his work: “To do things well, it´s necessary: ​​first, love; second, the technique”. 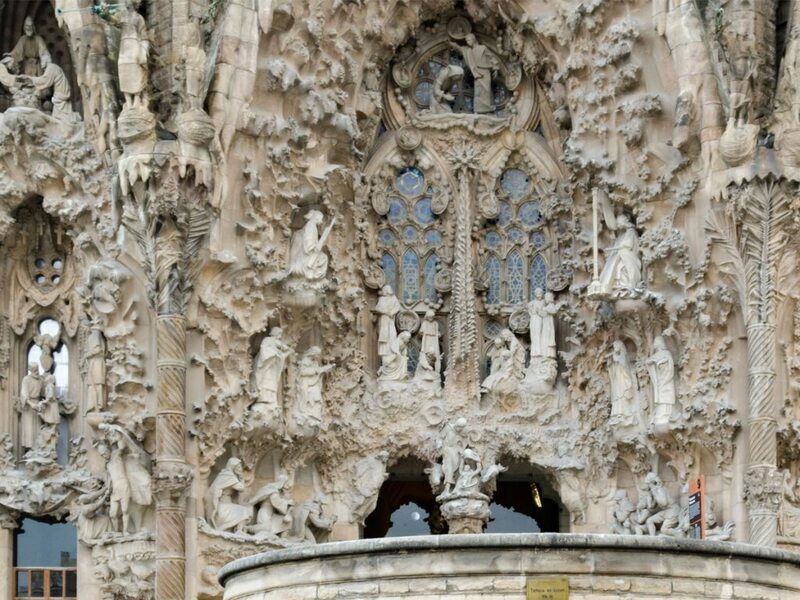 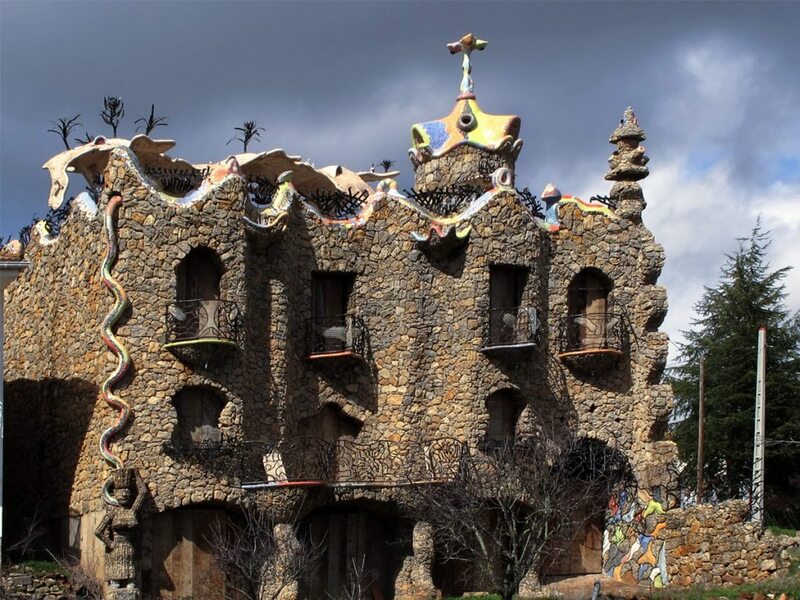 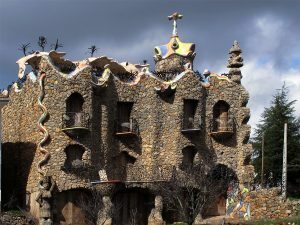 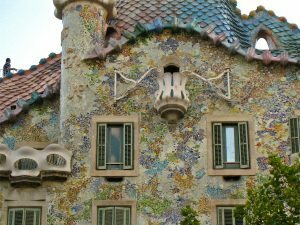 Many are the architectural elements designed by Gaudi in the city of Barcelona but some stand out more than others. The first thing that comes to mind is the Sagrada Familia of Barcelona (you can read more here) although it is not the only one. 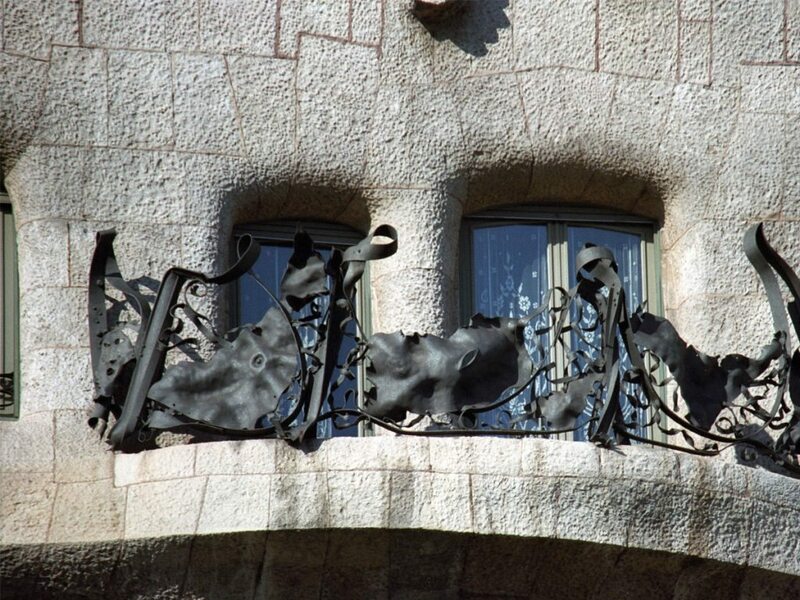 Casa Mila o Pedrera: This house reflects the idea of ​​Gaudí of what should be a house of the early twentieth century. 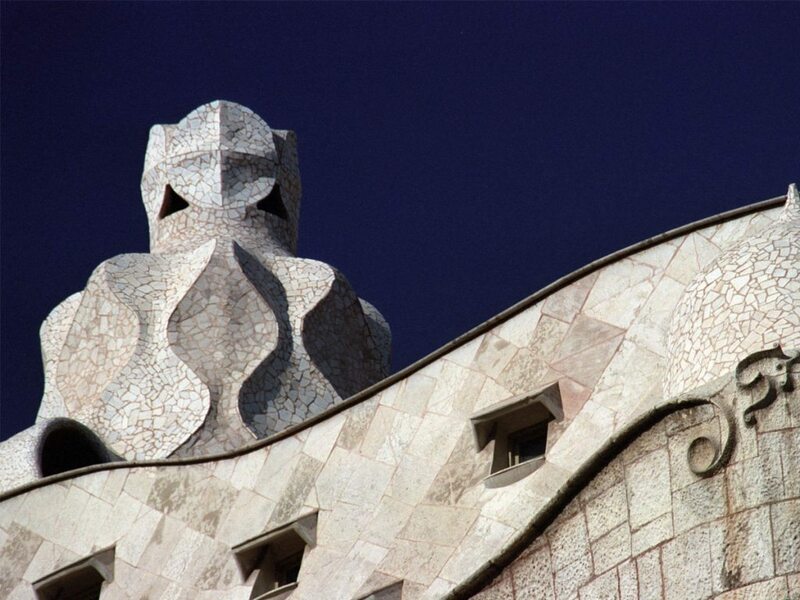 Because Ms. Mila did not like the design, she called it “La Pedrera” in a derogatory way. 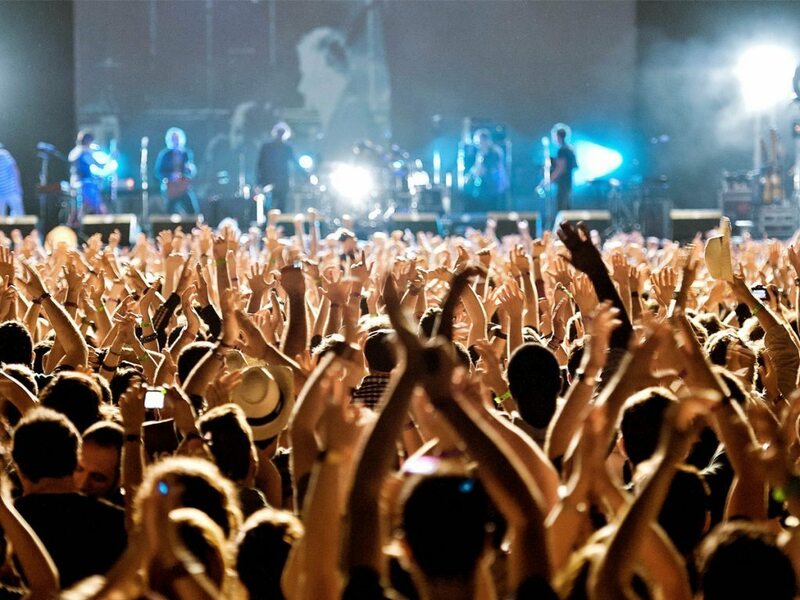 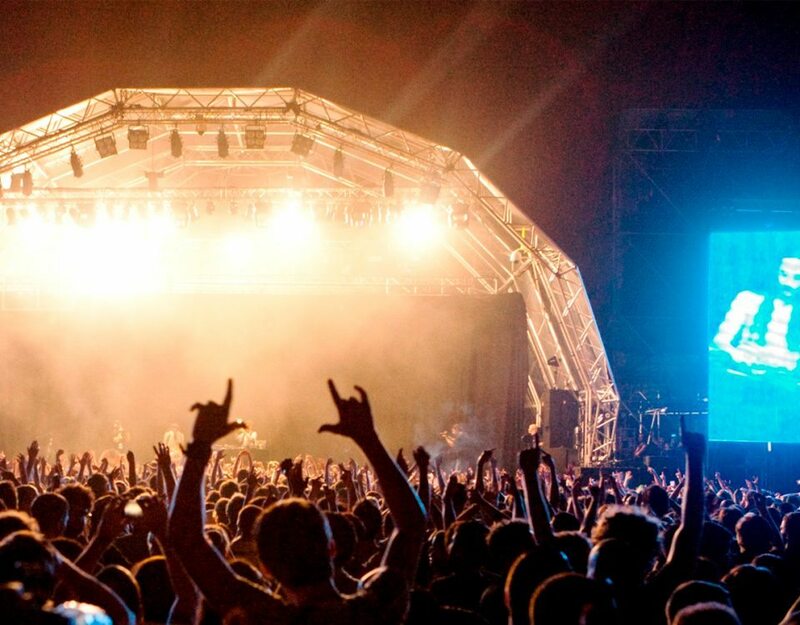 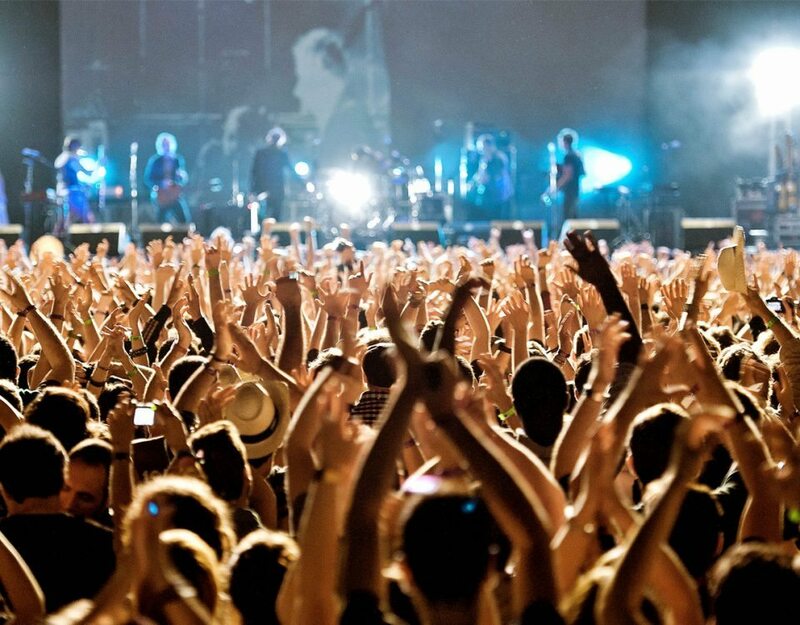 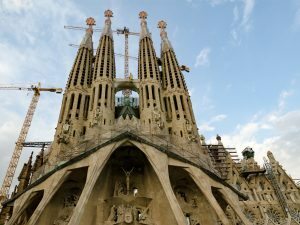 It´s a must visit in Barcelona. 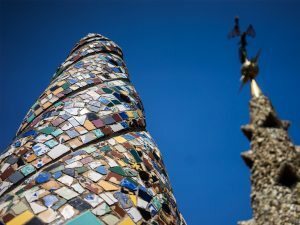 Casa Vatlló: is the reformation of a building commissioned in 1904 by Josep Batlló and Amàlia Godó. 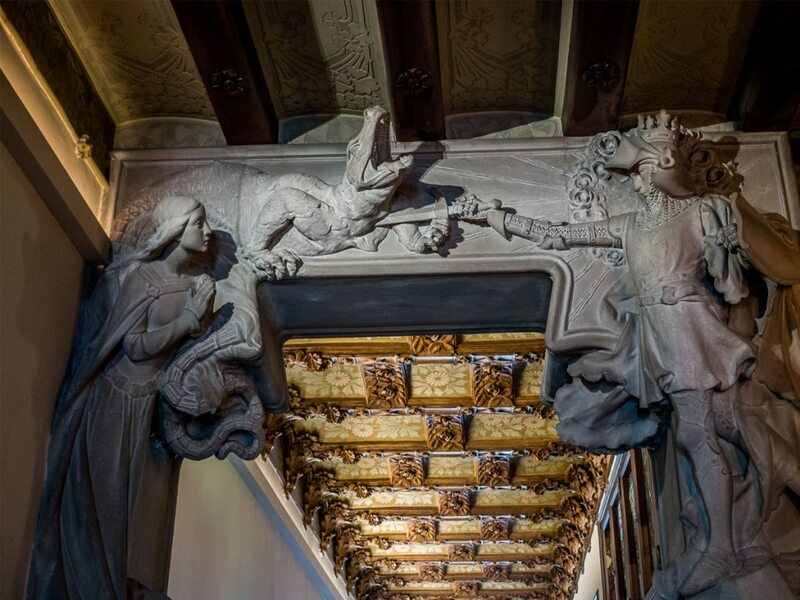 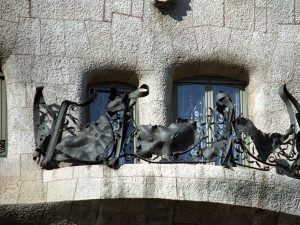 Gaudí changed the facades of the street and the interior, and finished the building with a new cover in which the battle of San Jorge (pattern of Catalonia) against the dragon is represented. 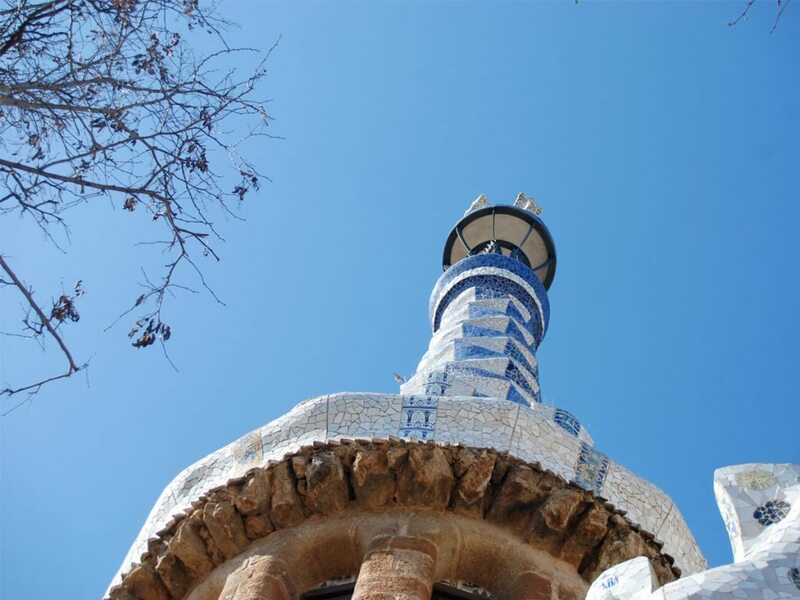 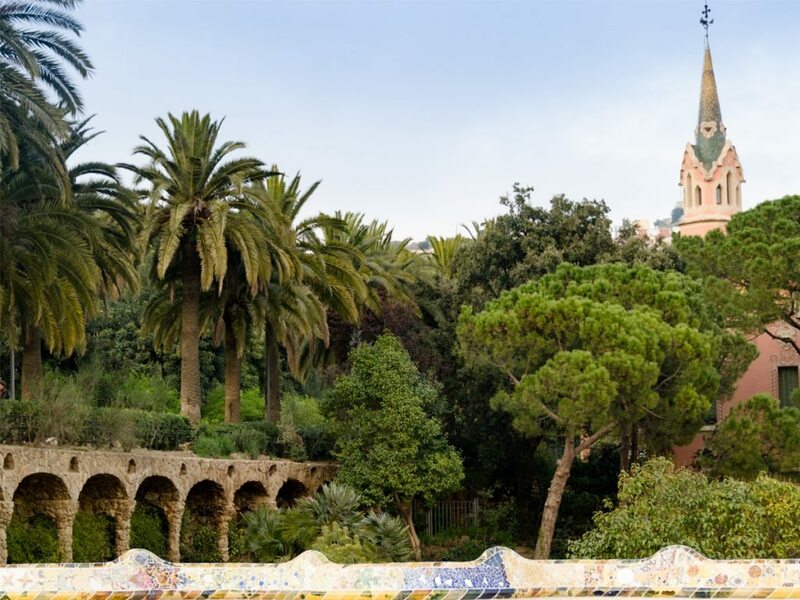 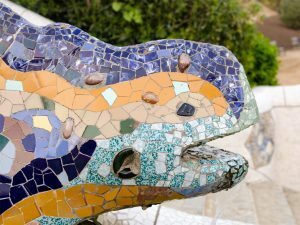 Park Güell: at first it will to be a luxury urbanization in the middle of nature, but the project failed and became a park. Here, nature combines with the architectural elements designed by Gaudi with his famous “trencadis”. 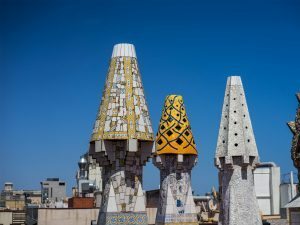 There are many more works of Gaudi in Barcelona but these four are not to be missed in your visit to the city. 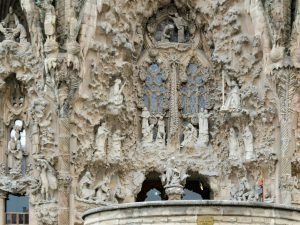 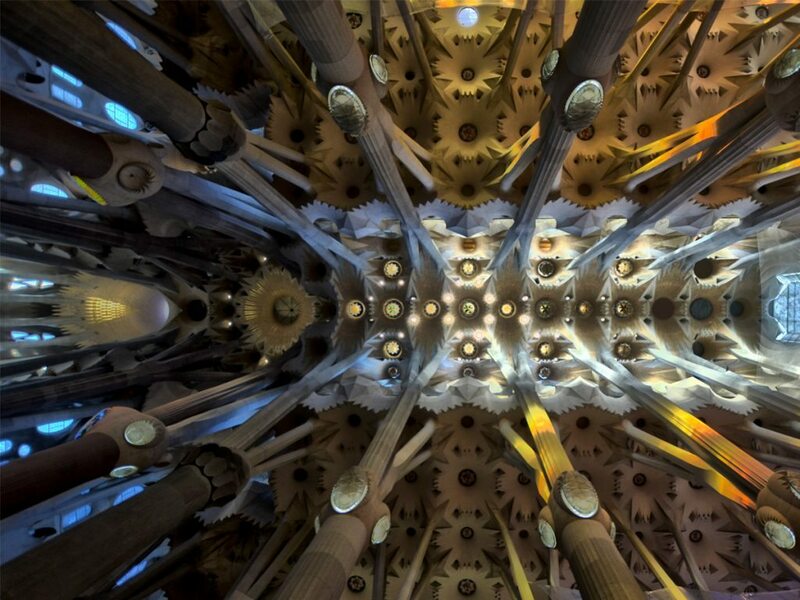 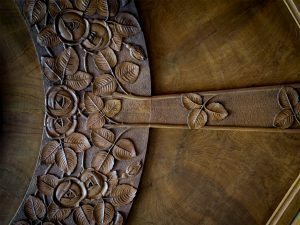 Do you know Gaudi´s work? 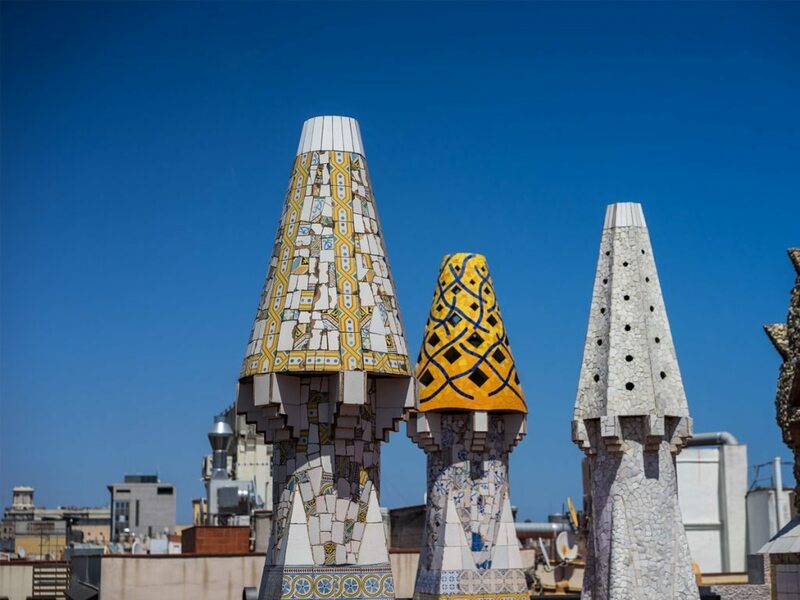 Book in Feetup Hostels Barcelona and don´t miss the oportunity of visiting Gaudi´s famous work!